Northeastern Ohio’s Lakeland Community College held a double elimination battlebot competition Saturday, April 31. PMPA Members Criterion Tool, Fischer Special Tooling, and Technical Equipment Company were PMPA member companies sponsoring at the event. News Herald photo captures the excitement of making things! 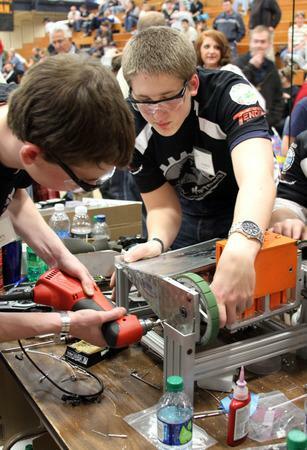 Ten Northeast Ohio high schools fielded teams that built, (REPAIRED!) and battled their robots in the competition. Twenty-four percent (24%) of employment in Lake County is related to manufacturing. While most parents today think of manufacturing like it was in the smokestack days of their parents, the students at Saturday’s competition learned that it’s not about punching a time clock or shirking work- its about being part of a team that comes together to design create, and operate real things. 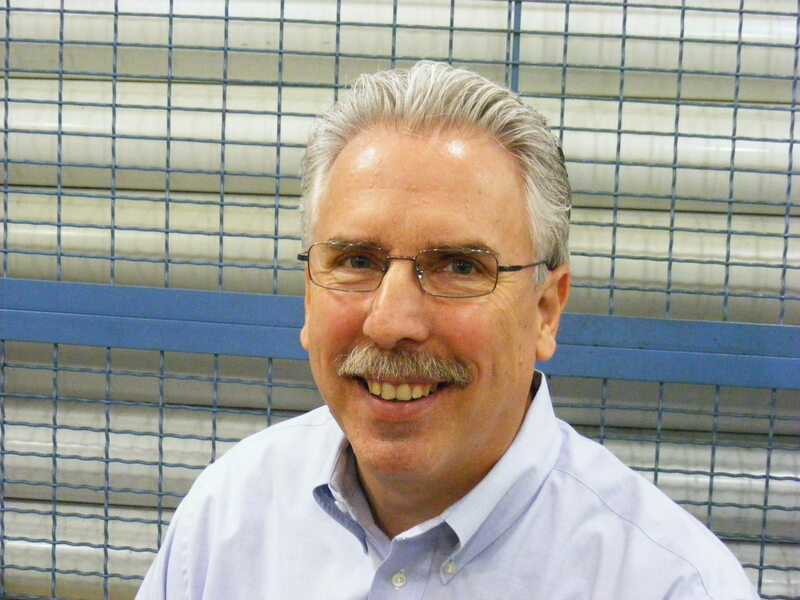 We’re pleased that PMPA members are helping a new generation find the joys of manufacturing. Of how it feels to be one of the People Who Make Things. Manufacturing is a vital part of the economy in Lake County and the state of Ohio. And for 10 teams of high schoolers, its a vital part of understanding a bright future for themselves. Thanks to Criterion Tool, Fischer Special Tooling, Technical Equipment Company, Lakeland College, and all the other sponsors that came together to give these high school students a chance to feel for themselves the joys of manufacturing- building a product, and watching it perform. Congratulations to the team from Lake Catholic who won the Championship. See a video on the News Herald site here. This entry was posted on Thursday, May 5th, 2011 at 3:30 am and is filed under Break Room. You can follow any responses to this entry through the RSS 2.0 feed. You can leave a response, or trackback from your own site.